There are 4 courses in this collection. Understanding "where" to play is one of the first things new guitar players struggle with. 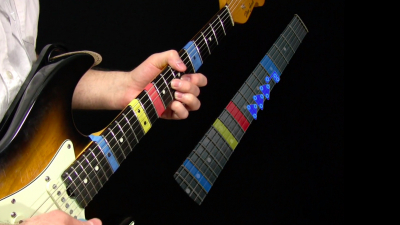 Like visiting a new city, the fretboard can seem overwhelming without a map to guide you. 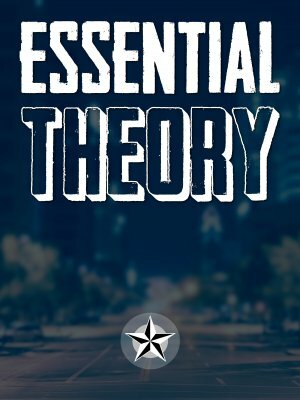 The Theory & Fretboard Navigation courses at TXBA will help you understand the minimum amount of theory you'll need to play blues, and a simple (but powerful) approach to visualizing the fretboard. If you fell asleep in music class, or skipped it entirely - this course is for you. Just the basics. When you join the Locals, you'll have instant online access to every course at TXBA. Best Seller - This is a simple fretboard navigation system for blues and blues rock. Incredibly simple to understand and apply. 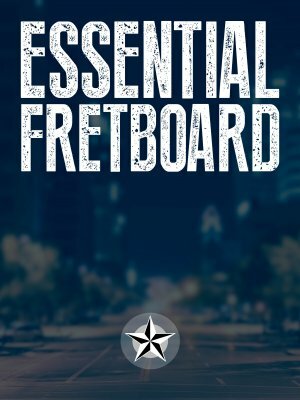 Best Seller - A non-traditional way of looking at the fretboard. 5 crucial soloing shapes that are designed around common blues licks that people actually play. The perfect compliment to 5 Essential Blues Boxes. 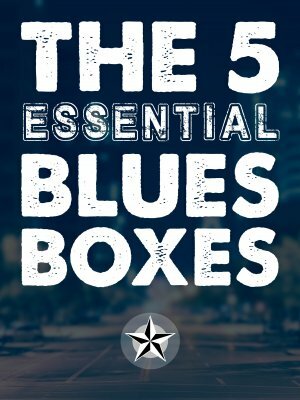 This is a monster collection of licks across all 5 boxes - most of them are influenced by SRV. Start watching any of the courses in this collection immediately by joining the TXBA Locals.